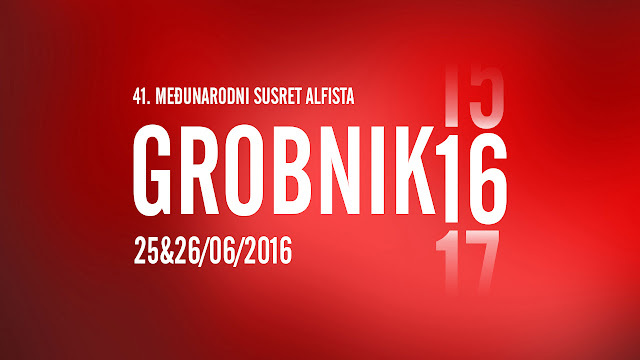 41. međunarodni susret Alfista - RIJEKA & GROBNIK - 25&26 06 2K16 - ALBUM 04 - by Antonella. Stile Alfa Romeo è stato l'unico club italiano presente anche a questa edizione 2016, del raduno in Croazia ad opera degli amici Alfisti HR!! 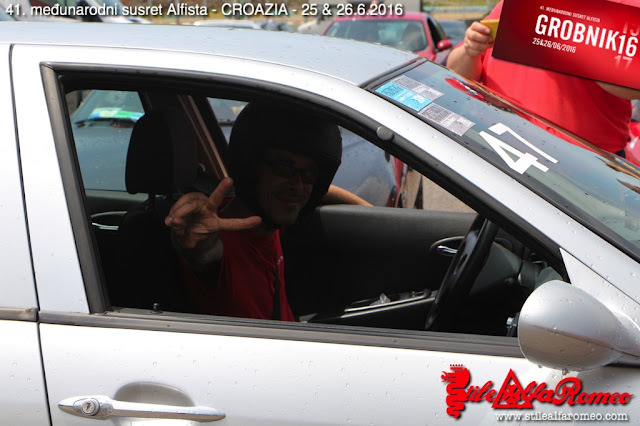 his road as Italian ambassador club of the Brand, taking around Europe the witness of the Passion, with spirit of sharing, of love and devotion to Alfa Romeo itself. 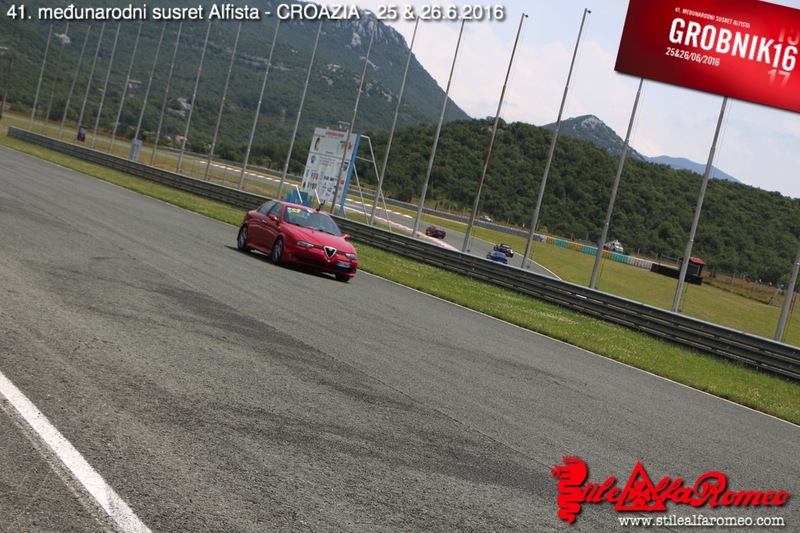 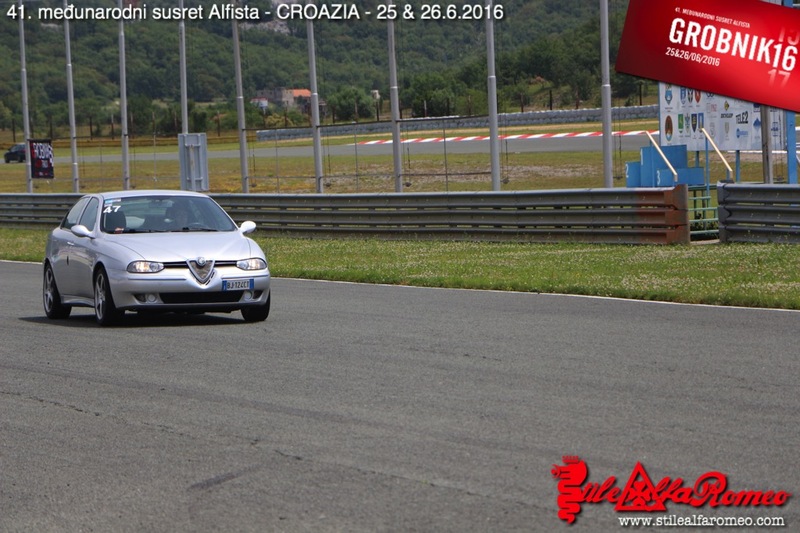 Stile Alfa Romeo was the only Alfa Romeo Italian club present in this 2016 edition too, at the meeting of Alfisti HR, our friends, in Croatia!! A great thank to all Alfisti HR staff , especially to President, Robert Pichler. Greetings to ALL Alfa Romeo clubs that were present at the event from Slovenia, Croatia, Bosna and to all Alfa Romeo's friends that every time we meet in these pleasant moments - where our only goal is to share the passion called Alfa Romeo between people united by these same emotions and sensations.